Despite the insurance industry in Singapore being highly competitive, with many global brands calling the red dot its APAC hub, when it comes to innovation and digitisation efforts, homegrown insurer NTUC Income seems to be pulling ahead of all of its competition. NTUC Income ranked overall first in the benchmark, and also ranked first in online efforts and innovation, while coming in seventh in social efforts, according to a report by Applied Innovation Institute (Aii), in partnership with Quest Ventures. The report added that Income’s performance was the result of strong sub-section scores in the online and innovation. Meanwhile, taking the second and third place is AXA and Aviva respectively, read the report. The report added that Income was “a surprisingly innovative and nimble player” in the market. This is displayed through its equity-free accelerator program, the “Income Future Starter” to identify breakthrough founders and work with disruptive startups. The brand also runs a dedicated digital transformation office, part of its Goal 2020 roadmap to bring innovation as a digital insurer, and make insurance simpler and more accessible. The brand also came up top due to its online eClaims platform which was reported to be well executed despite not being able to accommodate all types of insurance claims. In addition, Income has a strong search presence, ranking on the first page of Google Singapore’s non-personalised search results in seven out of seven relevant categories. These categories are travel, personal accident, health, home, motor, maid, and life. The report also indicated that Income has the most number of frequently updated mobile apps on the Apple Application Store – four – compared to other regional players. 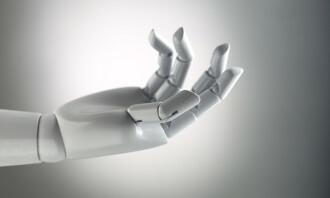 Other initiatives which gave the brand a high score includes its large push into the InsurTech space, which combines big data and behavioral science to reduce underwriting risk and improve the user experience. These initiatives include “Drive Master” and “Orange Health” and “Accident Reporting”. The company also led in the region in terms of social media engagement – through its dedicated “Travel Made Different” blog and publishing of relevant content on its Instagram accounts. That being said, the report added that Income can benefit more from active social media engagement to further drive DTC purchases. Its Twitter account for example, has not been managed since October 2015, and like many other insurers, it also lacks a Snapchat account, which is regarded a key engagement platform for Millenials. The ranking saw other regional and local insurers such as Etiqa Insurance and FWD Insurance being ranked in the top 10 of the overall benchmark. 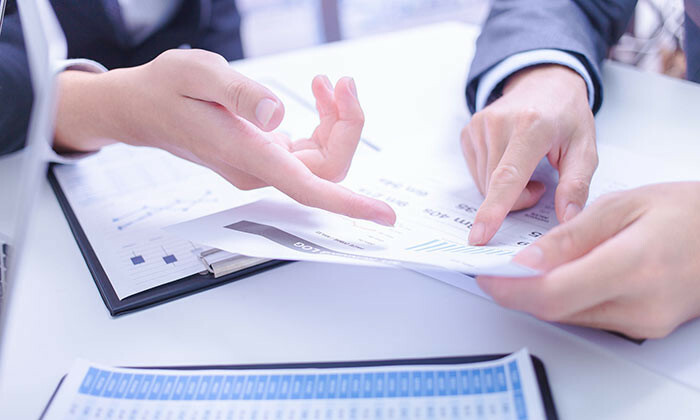 Insurers with strong customer-centric mindsets and comprehensive innovation strategies were reported to have succeeded. 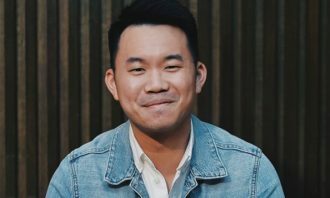 James Tan, managing partner at Quest Ventures said in a statement that during the company’s research, it discovered that the majority of insurers were “severely lacking in social media”. Some were also non-existent on social media, he added. “The act of localising social media profiles by global insurers is rare. We found this to be extremely troubling, especially considering the recent shifts in distribution trends,” Tan explained. He added that many insurers have also abandoned active engagement social media platforms, with only nine out of 25 insurers having a Twitter account, and only two of the nine Twitter accounts being active. Active engagement on social media platforms are exceptionally important as alternative sales and support channels, which serve as opportunities which can be exploited by insurers. Tan said that one of the most pressing concerns for insurers is the rapid development of new insurers with alternative business models. “Unfortunately, few of the insurers in our benchmark have successfully captured the extensive potential for disruption by these startups. Our analysis indicates that companies typically figure out innovation over time, but they falter greatly in the face of disruption,” Tan said. 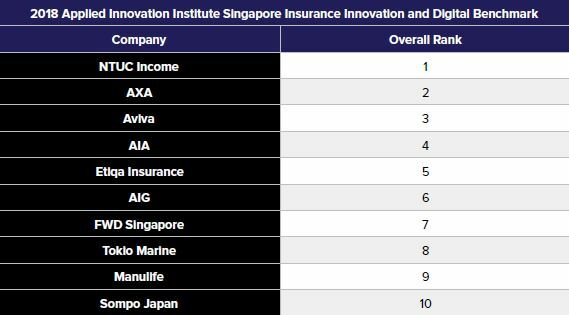 The annual report titled Applied Innovation Institute Singapore Insurance Innovation and Digital Benchmark ranks the innovation and digitisation efforts of 25 insurers in Singapore. More than 80 data points across social, online, and innovation metrics were recorded and analysed to benchmark the progress of insurers towards key industry innovation and digitalisation goals. The goal of the benchmark is to help insurers in Singapore understand the effectiveness of their innovation initiatives and drive innovation and digitalisation amongst insurers in Singapore. Insurers were benchmarked based on three categories: online, social and innovation. The categories contributed to the overall score and were weighted 40%, 30%, and 30% respectively. 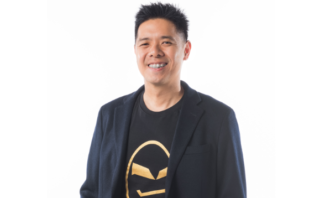 The ad sparked a bitter quarrel among Chinese and Taiwanese netizens regarding Taiwanese sovereignty..
Lenovo’s former head of communications for Asia Pacific Derrick Koh has joined PR agency Porter Novelli in Singapore as deputy man.. It is now on the hunt for a social media consultancy to strengthen its digital persona. .. 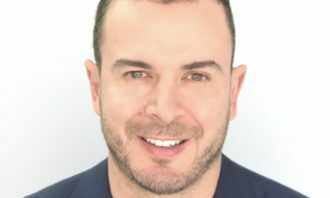 Discovery Communications has inked an agreement with ProSiebenSat.1 Group to purchase the company's SBS Nordic operations for a to..